The Power Hawks are proud to have participated in the National Advocacy Conference for the past three years. The conference goal is to change culture to value STEM, we must get our policy makers in our nation’s capitol on board with knowing about and supporting FIRST® and STEM in education. If we are not there telling them about our experiences, no one else is! 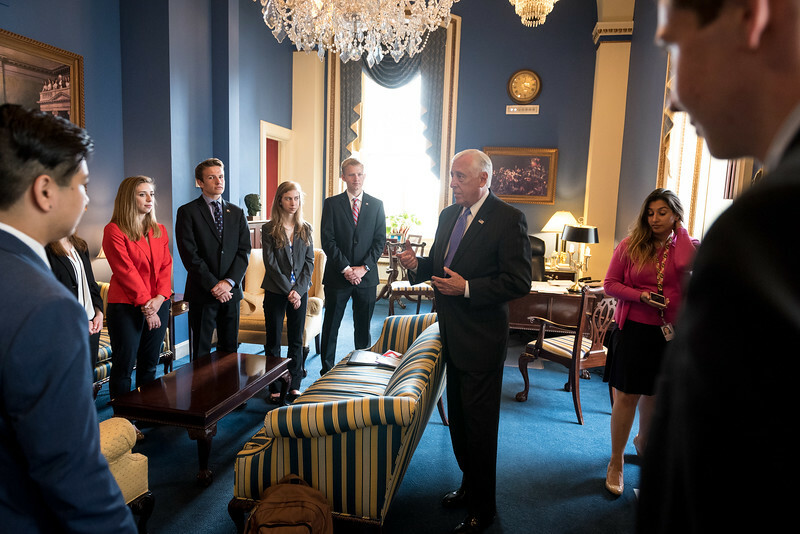 This is a conference consisting of training to prepare students and mentors for meetings with their Senators and Members of Congress in their offices on Capitol Hill.